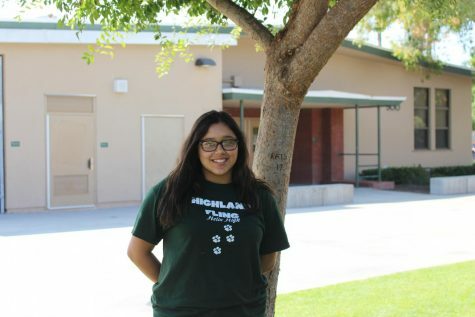 This is Noemi’s first year as Arts & Entertainment editor. She is loud, short, and in love with Disney. Noemi also moonlights as a professional laugher who’s usually listening to music and oversharing on instagram @noemianalise.